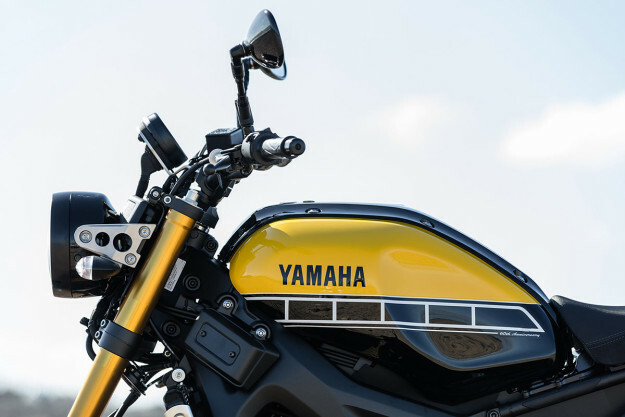 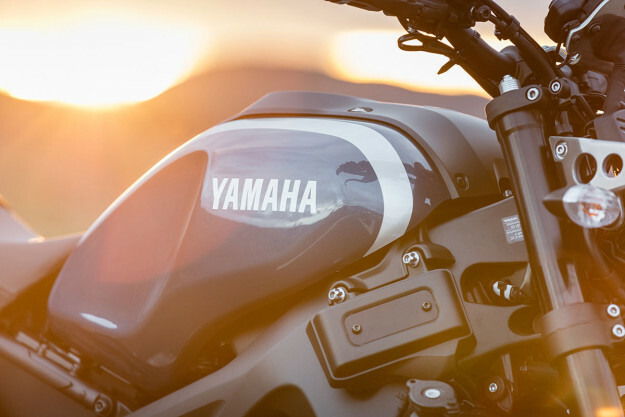 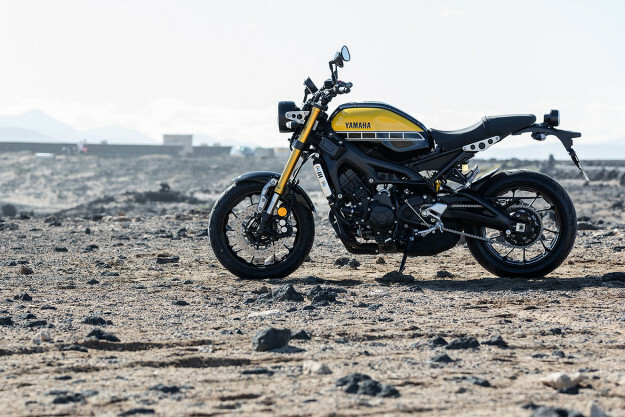 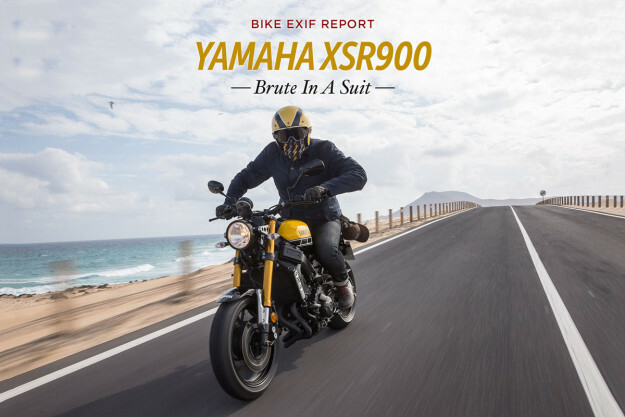 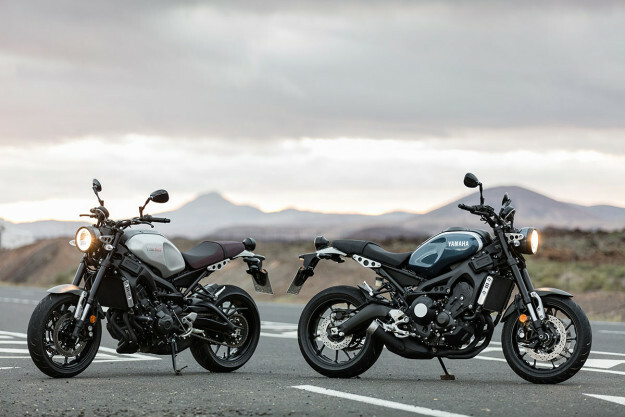 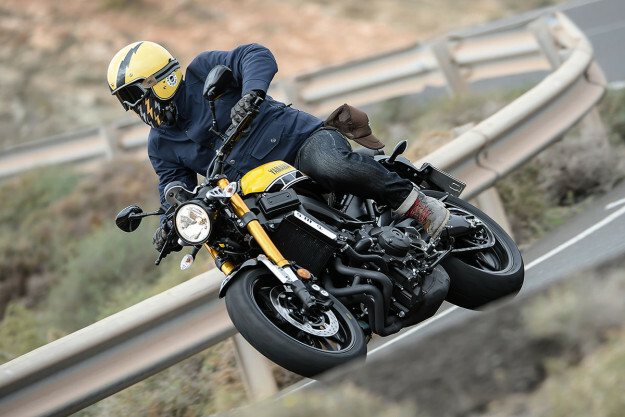 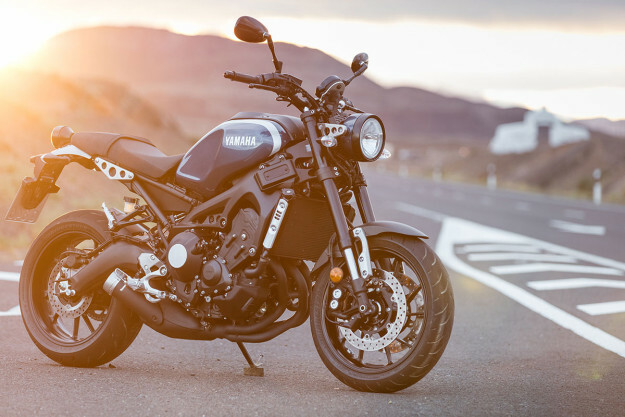 The dust had hardly settled on the XSR700 launch when Yamaha started teasing their next release. 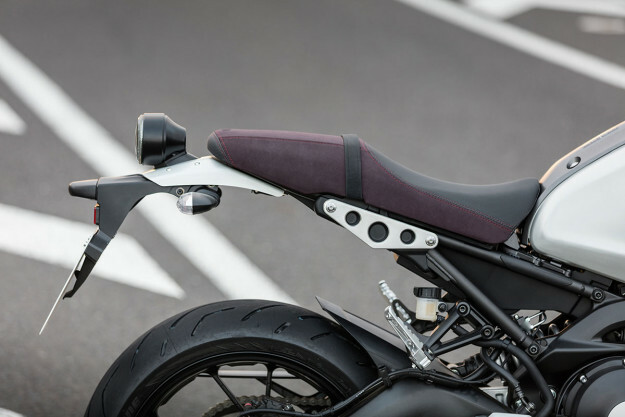 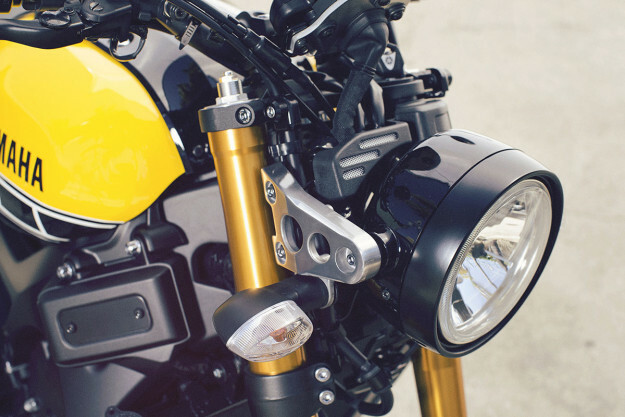 It started with Roland Sands’ Faster Wasp—a brutal custom FZ-09 inspired by the flat track. 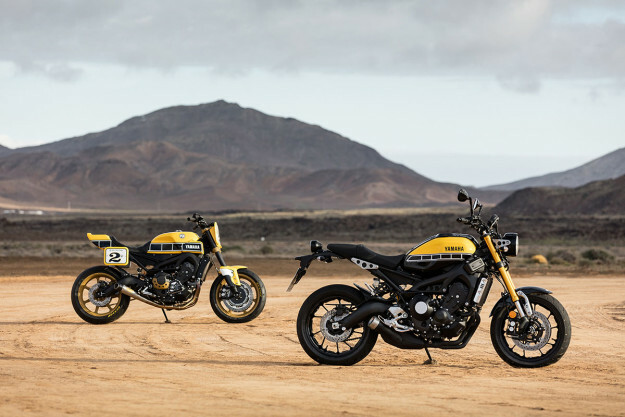 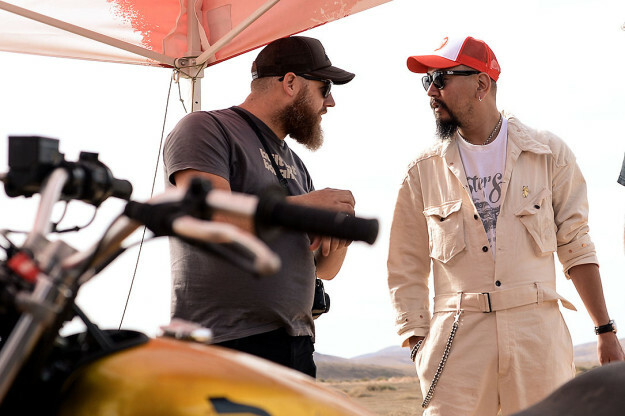 After touchdown in Fuerteventura, one of the Canary Islands, we spent the first day thrashing Yamaha SR400s around a pop-up flat track—under the tutelage of Marco Belli of the famed Di Traverso flat track school.